Golf in Laos would probably not be that high up on many golfer’s bucket lists. However, the golf here is actually at a pretty surprising standard and very much a hidden golfing gem. The golf courses in Laos vary immensely offering many different challenges and terrain from lowland courses to incredible mountainous backdrops. If you want to be slightly different from the rest of the crowd then golf in Laos will be perfect for you. 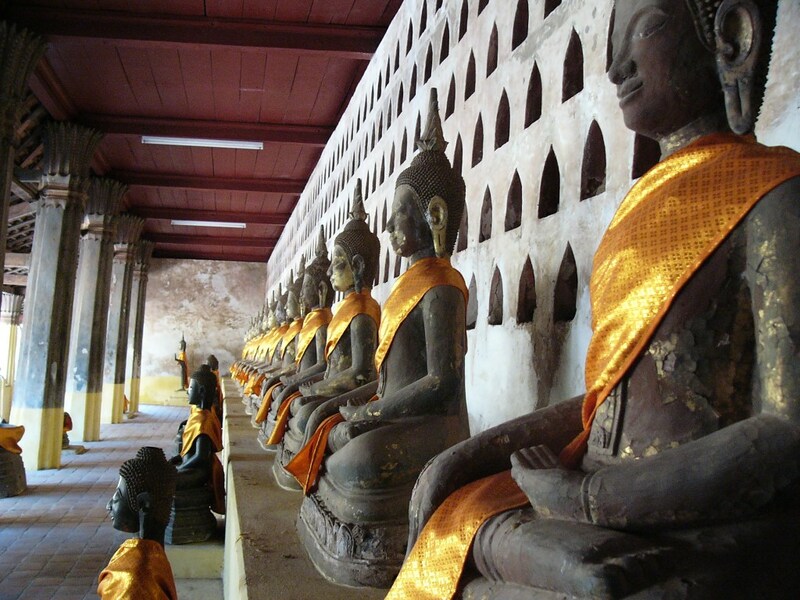 Browse through our Laos Golf Holiday suggestions and get some inspiration. 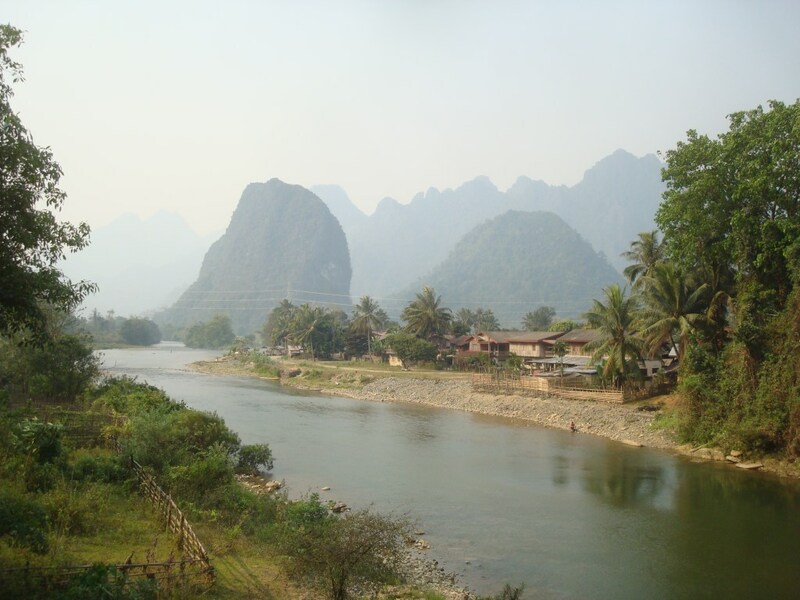 We can then tailor-make a Golf Holiday to Laos just for you! Our Luang Prabang golf holiday gives you the best of both worlds. 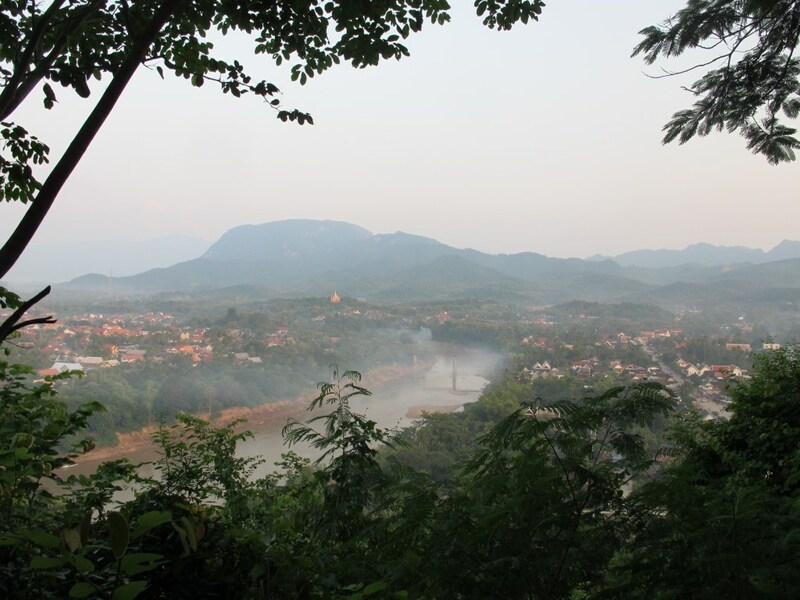 Discover the beautiful and enchanting chocolate box UNESCO town of Lunag Prabang and its surroundings. Then take some time to play the stunning Luang Prabang Golf Club that is situated on the banks of the mighty Mekong river. Our Vientiane golf holiday gives you a wonderful taster of Laos capital Vientiane with its incredible people, food and architecture. On this golf holidya you will play 3 of the very best golf courses that Laos has to offer. Our Laos golf holiday allows you time to explore this fascinating country as well as play golf in both Vientiane and Luang Prabang. Play the very best courses that Laos has to offer as well as having time to soak up Laos’s unique culture, landmarks and people.